RARE OPPORTUNITY TO OWN A PIECE OF PARADISE: EXTRAORDINARY VIEWS: A Highly desirable location minutes to the bustling downtown with just over 15 verdant and private acres. 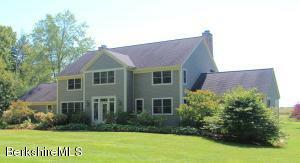 A beautifully sited and sun-filled home merging the latest amenities with impeccable design. Panoramic window walls frame the main rooms including the state-of-the-art-kitchen, great room, living room, dining room, and master. 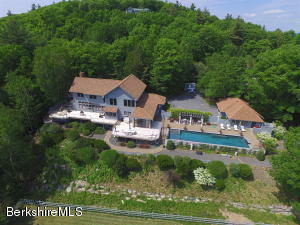 MAJOR PRICE REDUCTION....This sophisticated Craftsman inspired Contemporary has wonderful common spaces opened to a sweeping view of the Berkshire Hills & only minutes from the Village of West Stockbridge and just ''over the hill'' from Tanglewood. Main level living with lot's of bedrooms en suite & separate guest quarters make this the perfect gathering spot for family & friends! 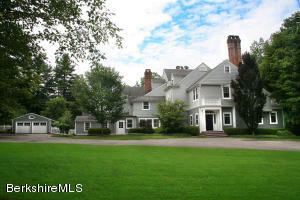 Berkshire Estate Property: Lush verdant meadows surround this 6 bedroom home with panoramic views. Enter through handsome and tall double wooden doors into an impressive two story center hall with a magnificent stairway and cherry floors. Three levels of superior living and entertaining space with a lovely fireplaced screened porch overlook the beautiful heated pool and view. Privacy, 6 acres. VIEWS ALL THE WAY FROM BUTTERNUT TO CATAMOUNT. Come enjoy this Modern home and all that it has to offer. You'll never have to leave; you have your own private gym, pool with pool house or studio, decks for outside living, bocce ball, library, sauna even room for horses. All this and still only 10 minutes to downtown, shopping and restaurants. Did we mention the incredible views?! BREATHTAKING VIEWS!! 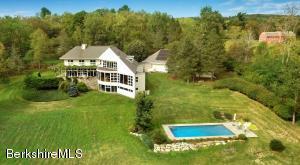 Sunny contemporary w/ sweeping open plan, 2 frpls, 6 acres on highly desirable Baldwin Hill. This treasure features a first-floor master suite, 3 additional bedrooms, office, screened-in porch, gorgeous in-ground pool, impeccably maintained gardens and stunning mountain views from every angle. More land? 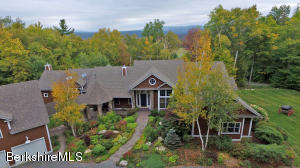 Adjacent 17 acre view-building lot offered at $549,000. Nothing like it. SPACIOUS, LIGHT-FILLED CONTEMPORARY with a lovely pond view. 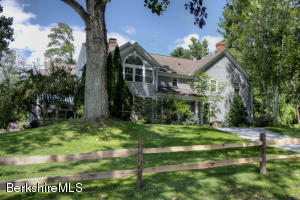 Glorious privacy on 28+ acres with a wide expanse of lawn and a pretty wild-life pond. 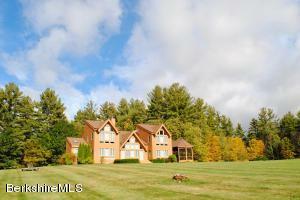 The location is perfect...just down the road from Beartown State Forest and Benedict Pond for swimming and kayaking. Five minutes from Lake Garfield and the Monterey General Store. Five minutes to Ski Butternut. 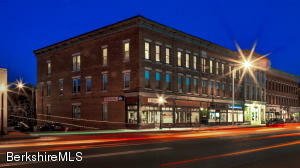 And 15 minutes to Main Street Great Barrington.